Governor Murphy signed a bill on Feb. 4 to raise New Jersey’s minimum wage to $15 per hour by the year 2024. 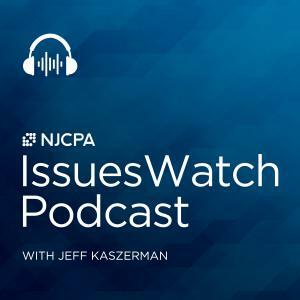 In this episode, we talk with John Reitmeyer who, in his role as budget and public policy reporter for NJ Spotlight, has covered the topic extensively. Hear what John has to say about the pro and con arguments for the minimum wage bill; whether businesses might cut jobs, hours and benefits as they try to absorb the higher wage rate; the possible implications to consumers in the form of higher prices for products and services; and some of the exemptions, or carve-outs, that did and didn’t make it into the final bill.